Brenda is our newest employee. She has worked in the eye care industry for 10 years. 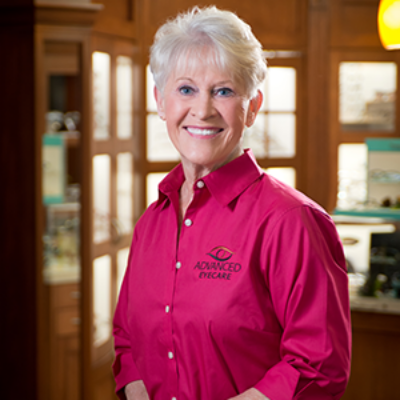 She will help you with selecting your frames and doing repairs. She is known to be a health nut and loves to workout.